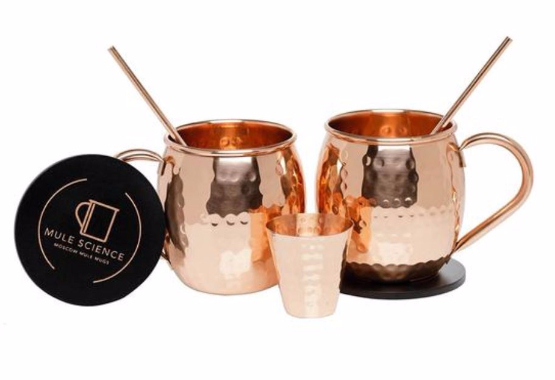 SPECIAL OFFER: Order your set of 2 Copper Mugs today and receive free 2 Pure Copper Straws, 2 Coasters and Shot glass... Order Now. 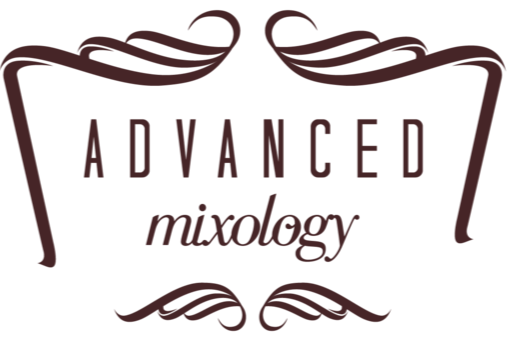 We asked the celebrity bartender Simon Putts to whip up a magical Bourbon Mule using our mugs and the results are here for you to see. Our mugs are now part of the collection of hundreds of top bars in the country. A moscow mule is best enjoyed with friends. 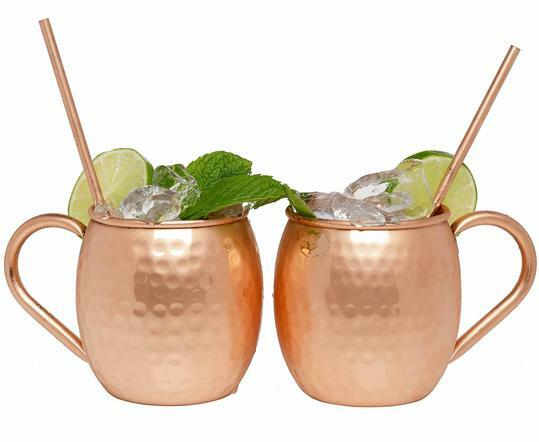 Make sure you impress your friends by serving them an ice cold Moscow Mule in class Copper Mugs.